[Video] Top 5 Reasons to BUY or NOT buy the Acer Predator Helios 300 (15″)! LaptopMedia.comHighlights[Video] Top 5 Reasons to BUY or NOT buy the Acer Predator Helios 300 (15")! Some time ago we shared with you our detailed review of the Acer Predator Helios 300 (15″). This is the perfect mid-range solution for those of you who are on the hunt for a powerful gaming notebook at a reasonable price. So we decided to summarize its top 5 pros and cons which will definitely come in handy if you are contemplating a purchase. 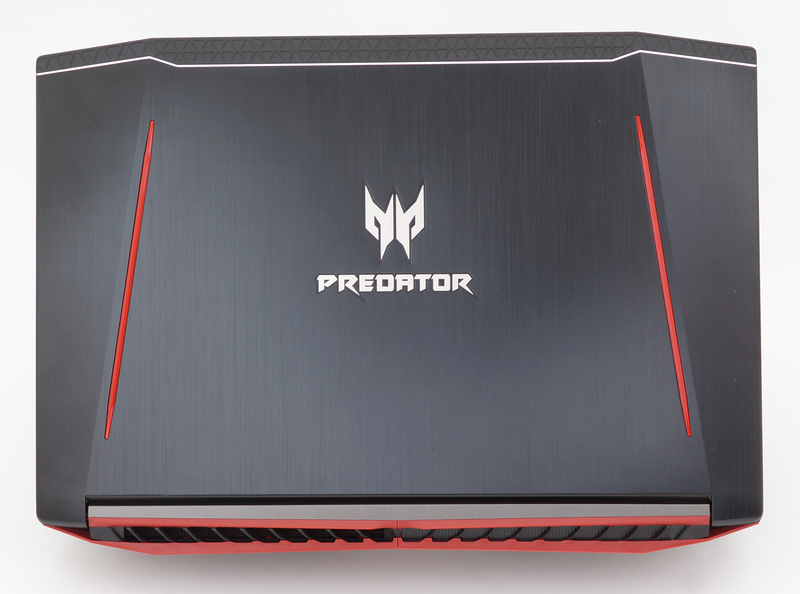 In terms of design, Acer Predator Helios 300 features aluminum and plastic in its build which we found quite robust and reliable. For example, the lid is made of aluminum and has a plastic patterned element on top. When putting pressure in the middle, there are no noticeable ripples on the LCD screen. In addition, you can easily open your laptop with just one hand thanks to the hinges with good linear travel. The bottom side features black, roughened plastic, while the interior incorporates brushed aluminum surface with chamfered edges around the trackpad and the sides making it appear not only sleek but also quite sturdy. 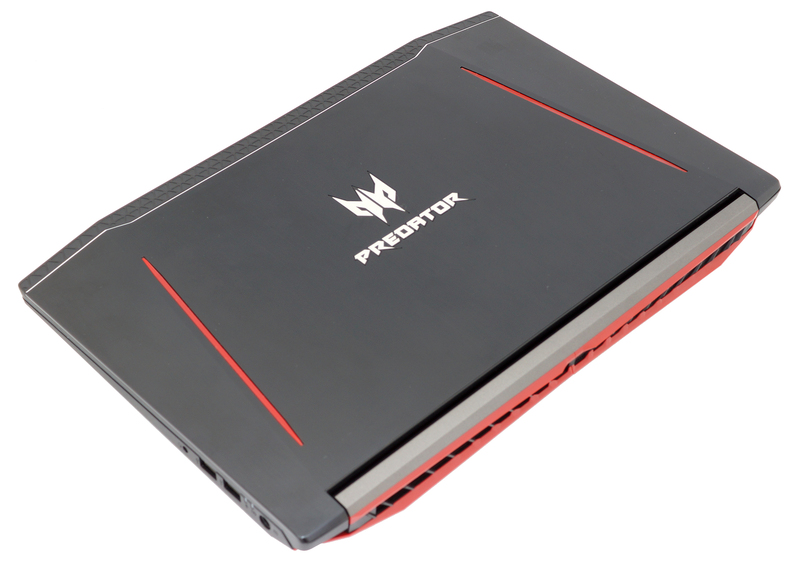 With a starting price of around $1 099, Acer Predator Helios 300 packs almost anything you would ever need from a 15.6-inch mid-range gaming laptop – Intel Core i7-7700HQ, NVIDIA GeForce GTX 1060, up to 32GB of DDR4-2400 memory, 2.5-inch HDD in addition to another M.2 PCIe NVMe-enabled SSD slot, IPS display, stylish design made mostly of aluminum and a keyboard suitable for gaming. 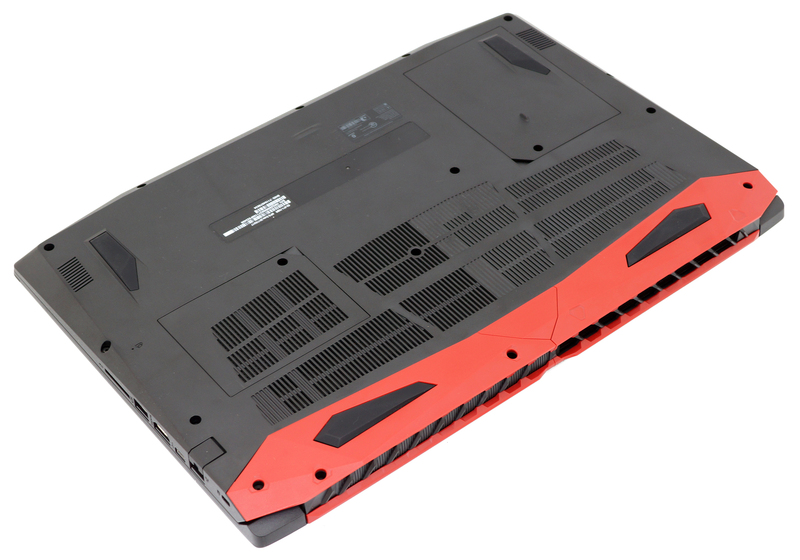 The notebook’s chassis tips the scale at 2.58 kg and it is also 26 mm thin making it more portable compared to its rivals such as Acer Aspire VX 15 and Lenovo Legion Y720. Another important advantage of the laptop is that it is PWM-free across all brightness levels which means it can be used for long periods of time without causing unnecessary eye strain. This is great news especially for users that spend most of their day in front of a monitor. You could also check out our Health-Guard profile that helps limit the negative blue light emissions and preserves color accuracy as much as possible at the same time. The only major con we have to point out is the poor sRGB coverage of just 54% and the low maximum brightness of 289 cd/m2 which slightly spoils the gaming experience. However, our custom profiles take care of such issues and take matters to another level in terms of color accuracy, white balance and gamma. 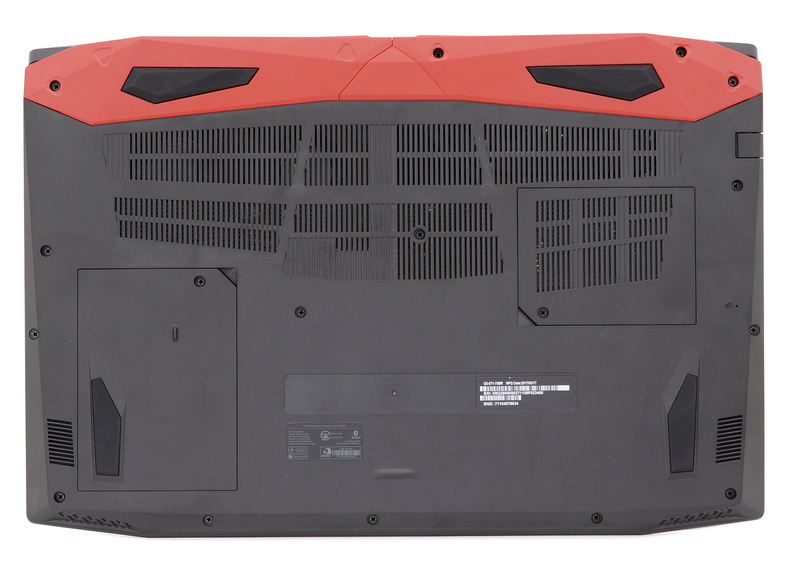 Among the rivals of the Acer Predator Helios 300 (15″) definitely stand out the Dell Inspiron 7577, Lenovo Legion Y720, Acer Aspire V15 Nitro, HP Omen 15 (mid-2017). You can read the full Acer Predator Helios 300 (15″) review over HERE. I got this laptop and Its damn cool. am an IT and am very damanded person. this beast is a good deal comparing to its price.